EChO’s Client Services Department offers a range of wrap around services to assist community members who are facing personal or economic adversity. Client Advocates can assist with short-term crisis situations, long-term support services, information and referral with the goal of a return to self-sufficiency and sustainability. Referrals may be made to EChO programs or to one of our many community partners for additional services. Please see our full menu of services below. Areas Served: Evergreen (I-70 to Floyd Hill), Kittredge, Idledale, Lookout Mountain, Genessee, Indian Hills, Morrison foothills, and 285 west of C-470 up to and including Conifer. Please set up an appointment with a Client Services Advocate to begin the process by calling 303-670-1796. ID and proof of residency is required. Hours: Monday 10:00 a.m.-6:00 p.m., Tuesday, Wednesday and Thursday from 10:00 a.m.-4:00 p.m. and closed on Fridays. 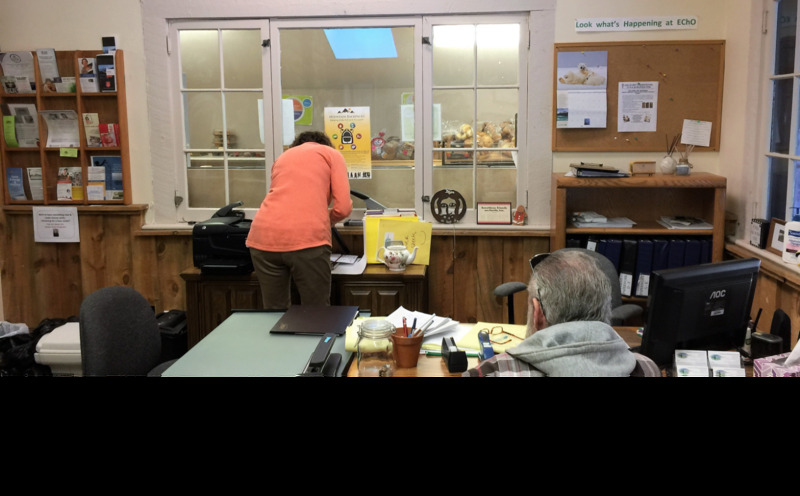 EChO’s Main office and Food Bank location: 27640 Hwy 74, Evergreen, CO 80439 on the grounds of the Church of the Transfiguration in Bancroft Hall. Cold weather shelter open to families and individuals from late October through the end of March when the temperature falls below 32 degrees. 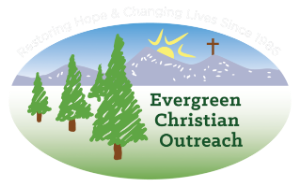 To learn more click on the logo, call 303-670-1796 or email ESP@evergreenchristianoutreach.org.